Scandinavia Month By Month is a great resource for this decision with event advice, weather info, and packing tips. Busy travel times are May through September. Scandinavian cities offer countless festivals and events worth seeing in the warmer months. In the winter months, days are shorter but winter sports such as skiing are in full bloom (see Weather & Climate in Scandinavia). Travel will also be cheaper at that time. It obviously depends on your lifestyle during your visit how much the trip will cost. It is true that Scandinavians have a high standard of living and that is reflected in many prices. It is important that you prepare with travel guides (online or in print): you will find many useful tips on where to go and what to do to make your money last longer. Our travel advice and helpful information are located in each country's category on the left. The most spectacular place to observe the Midnight Sun it is in the northern fjords of Norway, and especially in the Nordkapp, between late May and late July. The Midnight Sun is always at its best north of the Arctic Circle. The Aurora Borealis (northern lights) is best seen on the Arctic Circle in very clear and dark winter nights. They have been seen in southern Scandinavia sometimes, but it is very important that you are in a dark and clear night, away from the city. 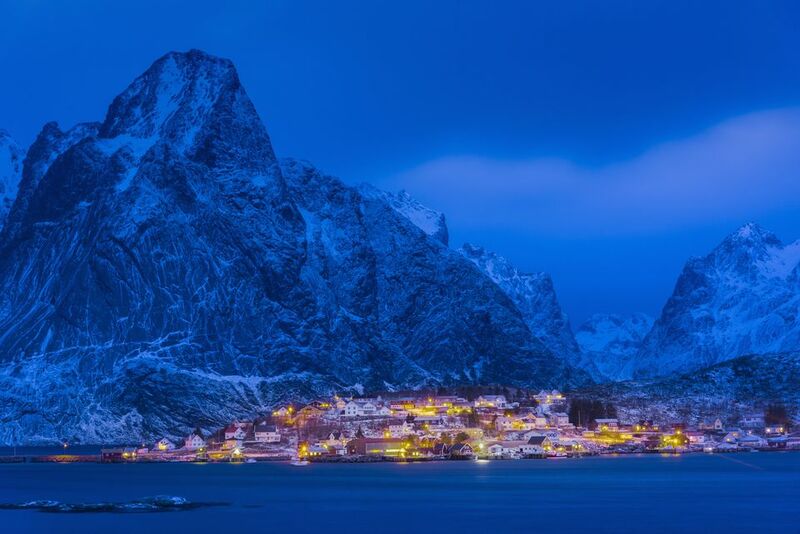 Winter travelers can experience the Polar Nights. This depends on your country of origin. European Union citizens can enter Scandinavia freely without a visa. Citizens of the USA, Canada, most of South America and Australia and New Zealand usually do not require visas for stays of less than three months and they are not entitled to work. Always double check while planning your trip. There are no health risks (as long as you dress warmly to stay warm!) Just take care in winter because it can get very cold. Slippery pavements and traffic accidents from elks crossing the roads are quite possibly the major hazards in Scandinavia. Yes, it is quite possible! Most Scandinavians speak several languages and English is widely understood across northern Europe. German is also popular. It will help if you bring a dictionary with you. Or, you can simply refer to Danish Phrases or Swedish Phrases to prepare a little.